Occasionally mistakes make their way past the editing process. As soon as they're caught, they're corrected. All pattern corrections can be found below. 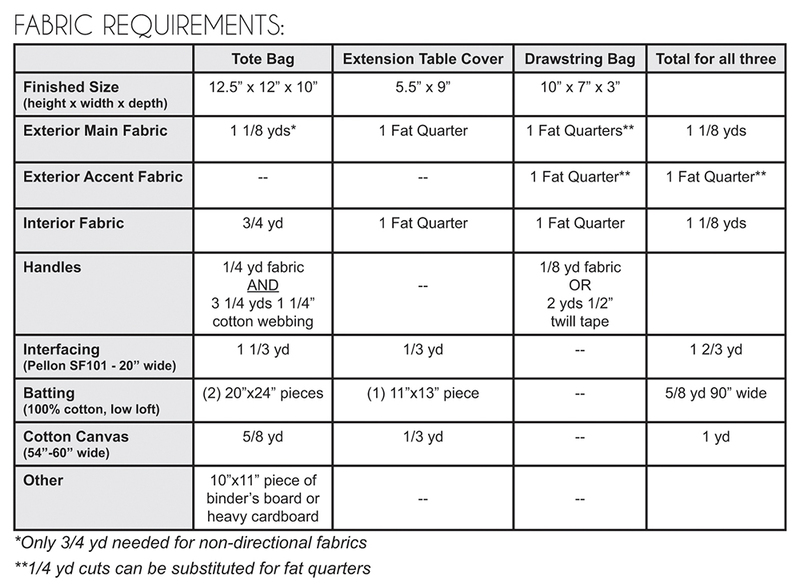 - For DVD Bag: From Exterior Accent Fabric, subcut strip into (2) 4"x8.5" pieces. - For both versions: From each colored print, cut (1) 4.25"xWOF strip. - Traditional Cutting: Cut 28 total navy 4" squares. Cut 96 total background 4" squares. - Alternative Cutting: Cut 14 total navy 6" squares. Cut 48 total background 6" squares. 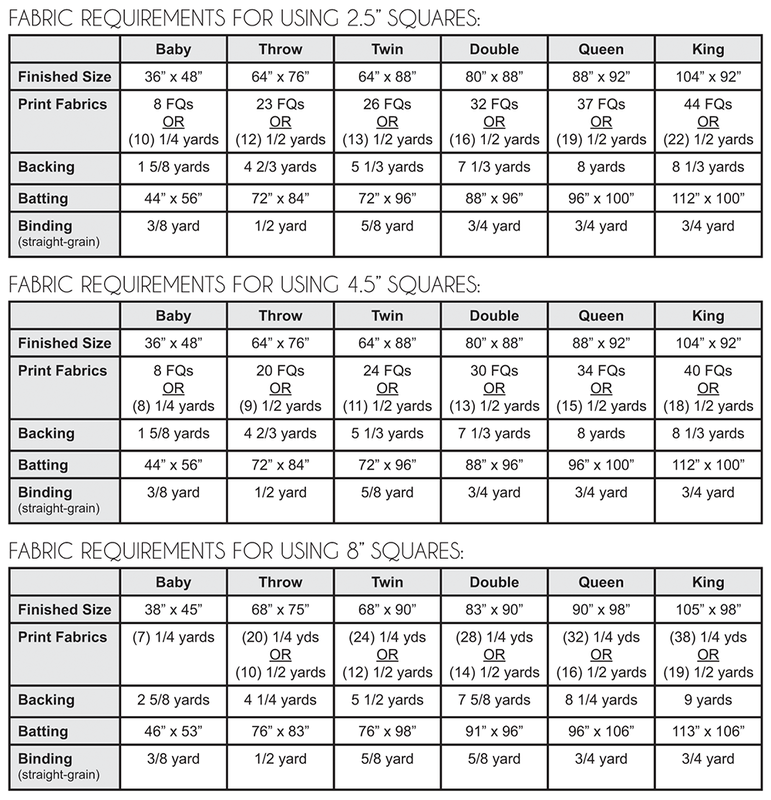 - Fabric Requirements: 68"x88" piece of batting. - On page 1, for Cutting (Sashing), only (13) 4.5"xWOF strips are needed, not (15). - On page 3, step 1 of the instructions, if should read "eight print 3" (1.5") squares, not "3.5".